Entegral is now making it easier and more cost effective to launch any type of real estate portal, anywhere in the world, using our new portal-as-a-service platform. The service provides a quicker way to get a new portal to market with a highly optimized, tried and tested platform. It removes the complexities and therefor the risk normally associated with setting up a new real estate portal under a predictable cost structure. Real estate organisations like MLS's who'd like to launch a local portal with their members.Smaller real estate groups who'd like to establish a hyperlocal presence in a particular region.Larger franchise groups looking to roll out a national or international brands.Entrepeneurs looking to launch a real estate portal and associated services in their own country. 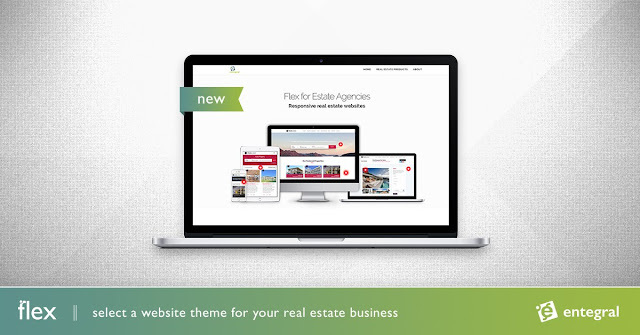 Are you an estate agency looking for a fully customized website? You've probably received some eye watering quotes or think a customized website is reserved for large franchise groups? Nowadays, most real estate website solutions give you a very limited choice in terms of customization. In most cases, one template is offered where the home page and overall colour scheme can be tweaked to create a more unique look and feel. This customization, unfortunately, disappears when you start to drill down to the sub-pages and realize your website is an exact duplicate of your competitor's. 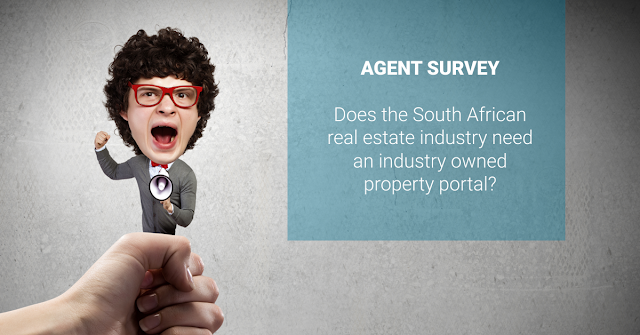 Are you weighing up your options on a service provider for your real estate business' website? Ask yourself one simple question - will my website be responsive and automatically adapt to any screen size device? This really is one of the most important factors to consider in 2019 when you need to stay at the forefront of technology. Google recommends responsive design for a better user experience, something our team envisioned and has perfected over the years. 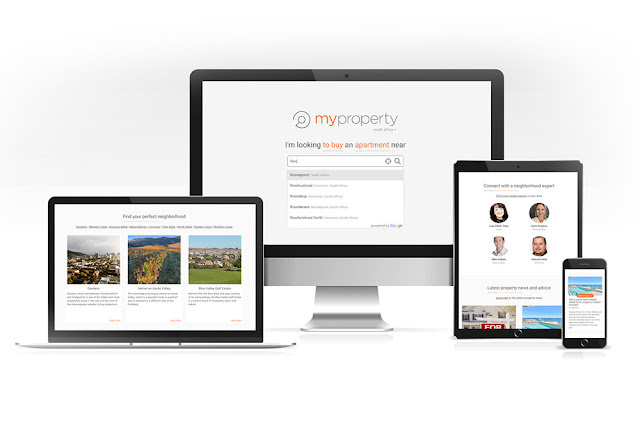 Last year we introduced our new MyProperty South Africa property portal, that runs on our Flex Template Language real estate platform. FlexTL is a unique serverless real estate platform that allows for the rapid development of real estate websites of any size, and even allows you to use your own developers. Since the launch we've been hard at work with some fine tuning, brain storming new functionality and coding enhancements for incremental roll-outs this year.